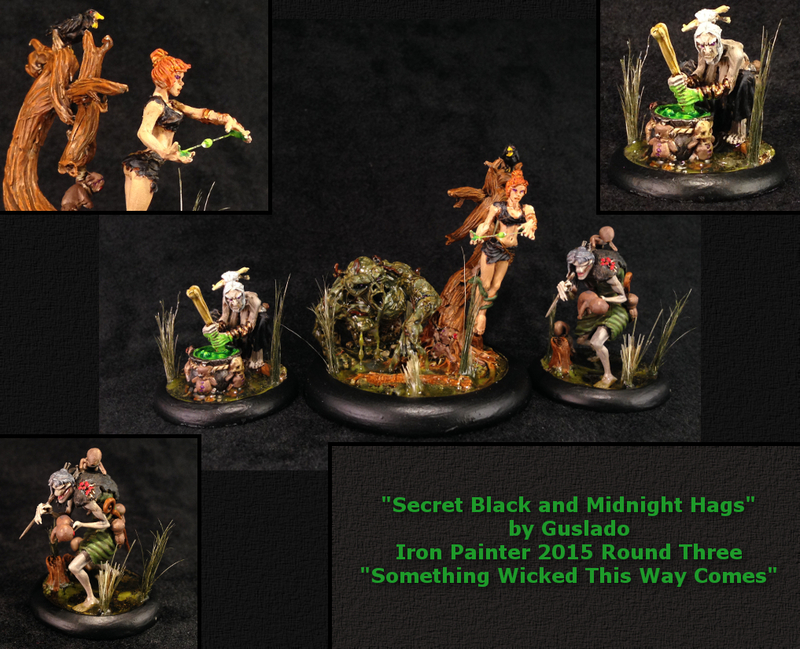 Iron Painter is an annual painting contest run by Wyrd Miniatures; this contest varies from most painting contests as it has multiple rounds, each with a theme, and all of the entrants are paired off in head-to-head match-ups. 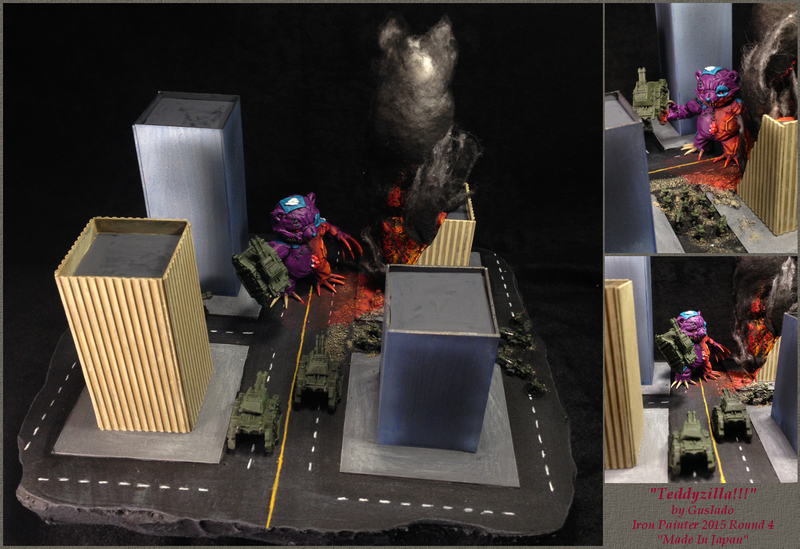 The winner of each pair advances to the next round and the last painter standing at the end of all rounds is crowned the victor. 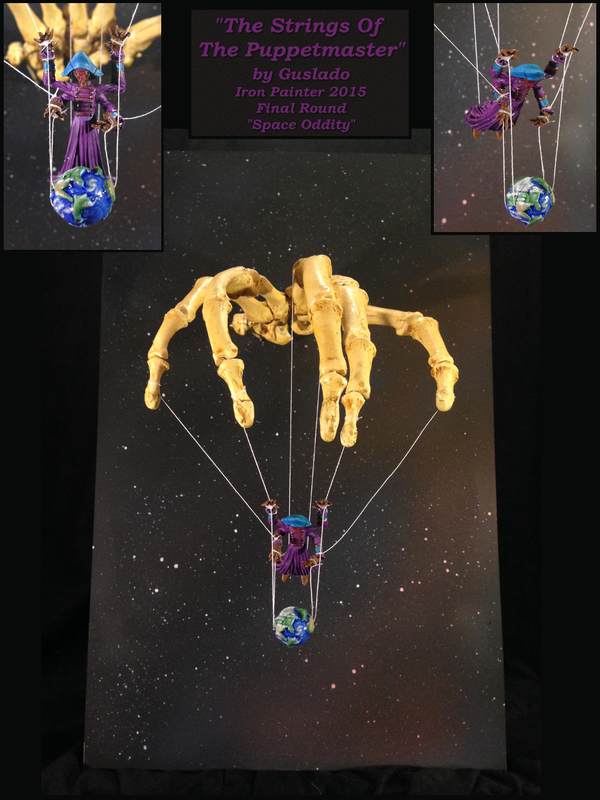 Competitors are encouraged to complete entries for each round, even if they have been eliminated, and any painter who manages to complete an entry every single round receives special recognition–the coveted title of Iron Painter! 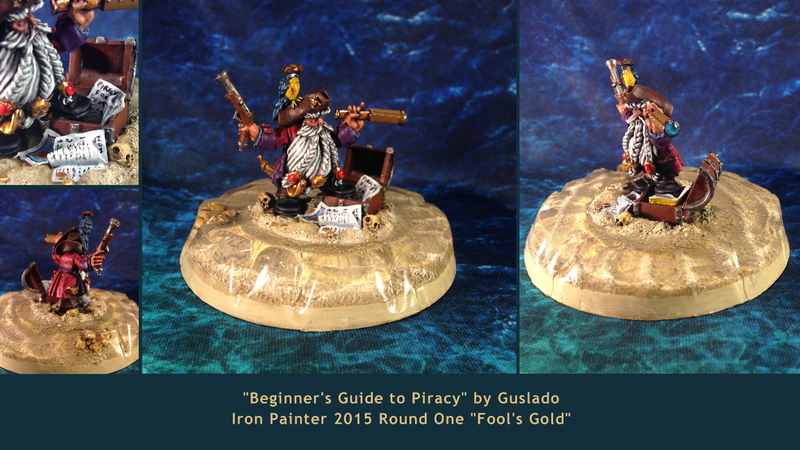 2015 marked the first year I took part in the epic quest that is the Iron Painter competition. 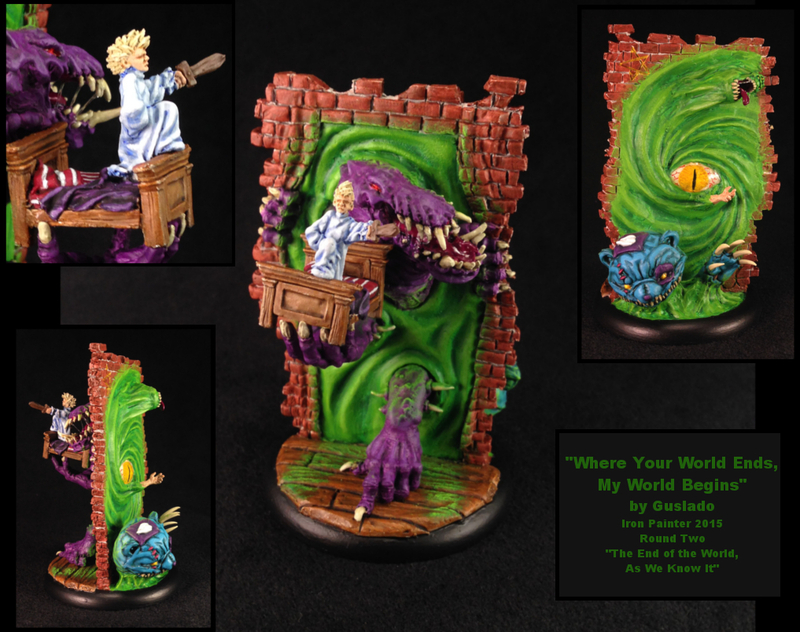 These posts chronicle my personal journey on the quest to earn the title of Iron Painter for the first time.